Your contribution to the Roots Ethiopia annual Self-Help Group campaign means that 40 women will launch their businesses with training, support, and grants to help them get started. We believe EVERY woman has the potential to empower herself. Self-Help Groups turn women's collective action into economic and social success. 40 women are ready! Today you can help these women get started building businesses. These 2 Self-Help Groups are ready to utilize this opportunity right now to learn, work, and save. 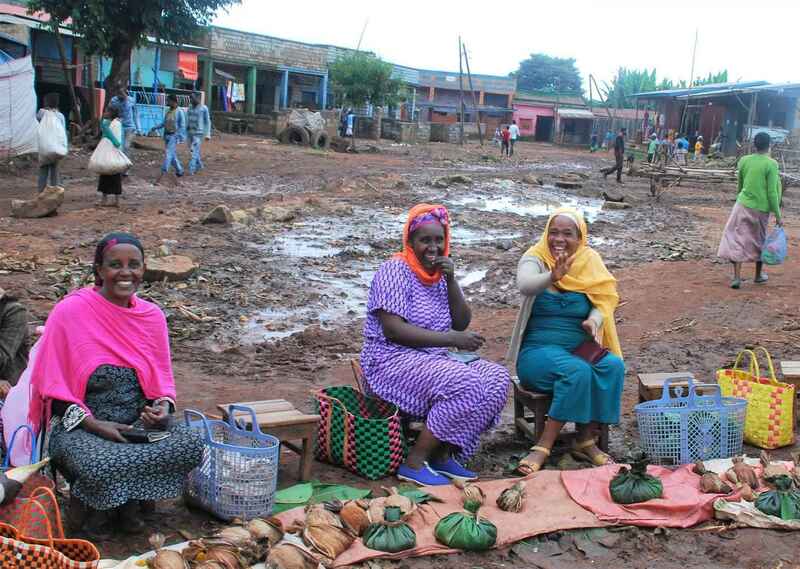 Women just like these 3 who have become fast friends through their Self-Help Group, where together, they strategize and implement their best ideas for success.